BULAWAYO High Court has dismissed an application by a faction of the Apostolic Faith Mission in Zimbabwe (AFM) leadership in Bulawayo West aligned to Amon Madawo to bar rivals from the church premises. Madawo, who took over the leadership of the church from former president Aspher Madziyire, was seeking an order barring some members of the congregation aligned to Madziyire's former deputy, Cossam Chiyangwa, from interfering with the church's activities. AFM, one of the biggest and oldest Pentecostal churches in the country, has of late been rocked by divisions pitting two warring parties — one led by Madziyire and the other by Chiyangwa. The group, which is challenging the leadership of Madziyire's camp recently approached the court an order interdicting their rivals from disrupting their church services in Bulawayo. AFM Bulawayo West, through its lawyers, Mathonsi Ncube Law Chambers, filed an urgent chamber application at the court citing Pastors Kizito Kawonde, Ntelezi Masuku and Jacob Katsekera as respondents. The trio is allegedly aligned to Madawo. Bulawayo High Court judge Justice Martin Makonese dismissed the application saying the applicant did not proffer a prima facie right to warrant the interdiction of the respondents from the church. "It is trite that with regard to a temporary interdict the following requirements must be met, a right which though prima facie established is open to some doubt, a well-grounded apprehension of irreparable injury, the absence of any other remedy and the balance of convenience favours the applicant," Makonese ruled. "In this matter the applicant has not established a prima facie right and the balance of convenience do not favour the granting of the temporary interdict. In the result and accordingly, the application is dismissed with costs." In his founding affidavit, the church's Bulawayo West provincial overseer, Reverend Tamuka Zvavahera said the three pastors were no longer members of the church after they were relieved of their positions following the expiry of their terms of office. "There was an unsuccessful attempt by the respondents to delay elections by trying to amend the constitution and it failed," he said. Zvavahera said through the council of elders, an extraordinary general meeting of the works council was convened on September 22 and an interim executive was appointed. 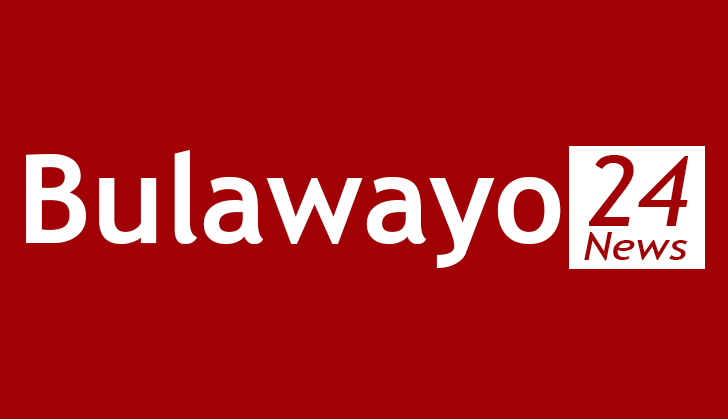 He said an elective council meeting was convened on October 20 and a substantive four-member executive led by Chiyangwa was subsequently elected. "Pursuant to the meetings of September 22, 2018 and October 20, 2018, and my appointment as provincial overseer for Bulawayo West, I assumed my roles, including the general administration of the affairs of the assemblies that fall within my jurisdiction," said Zvavahera. He said soon after his appointment, the respondents and their followers disrupted their services at their branches in Pumula, Gwabalanda, Luveve and Cowdray Park. The respondents denied the claims, saying they were still members of the church. They said the application was intended to be used to block them as legitimate leaders from controlling church properties. In his opposing affidavit, Pastor Kawonde said he was still the church's provincial overseer for Bulawayo West.